Get into the festive spirit with this Pretty Secrets Gingerbread Legging Set. 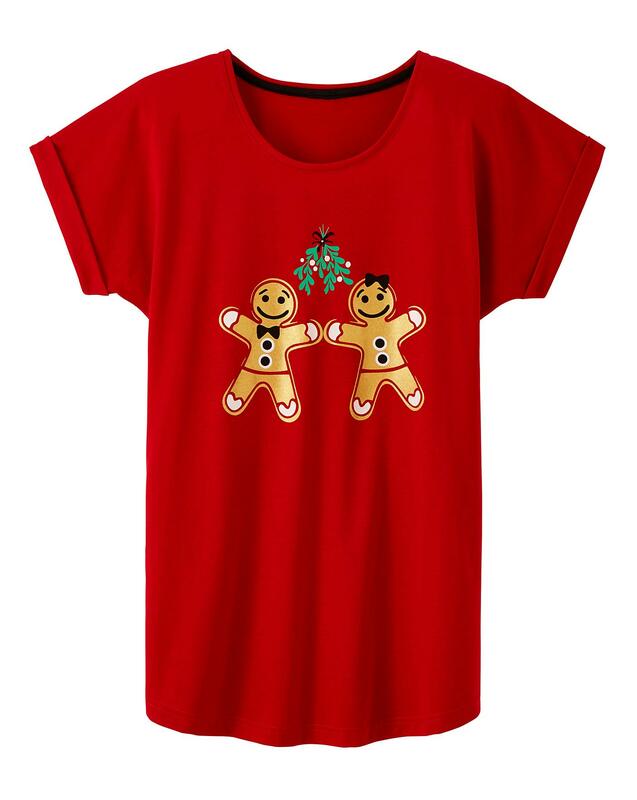 Featuring a red short-sleeved soft tunic with two sweet gingerbread men to the front , paired back with soft black leggings. Top: 52% Polyester, 48% Cotton. 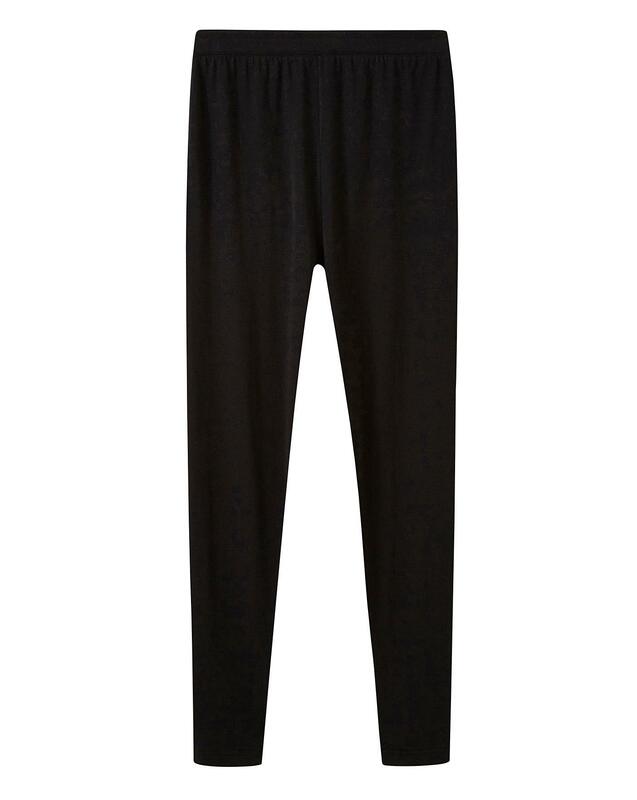 Leggings: 52% Polyester, 43% Cotton, 5% Elastane.